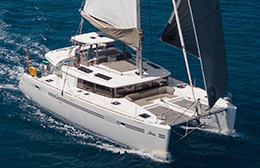 The vessel of choice for the following years will be a Lagoon 450 F from year 2016. 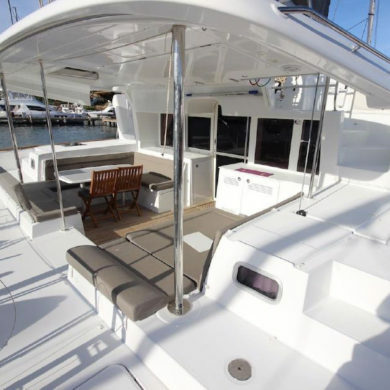 This time round, it was an easy task to decide which boat to get. 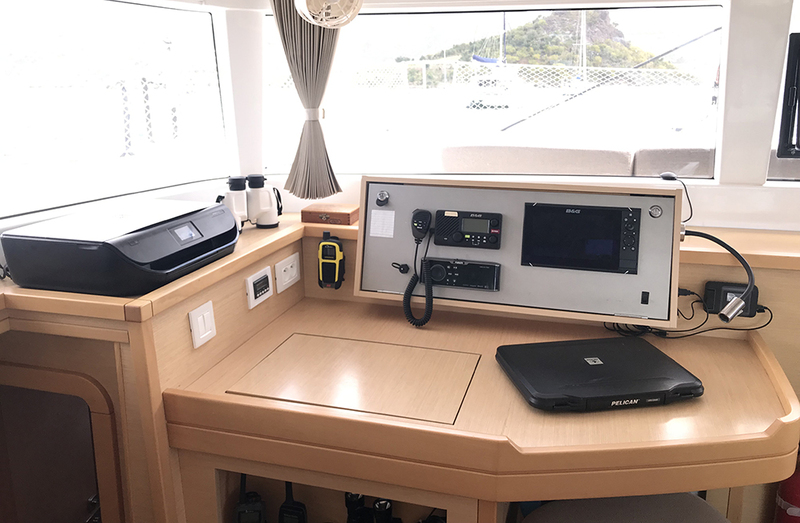 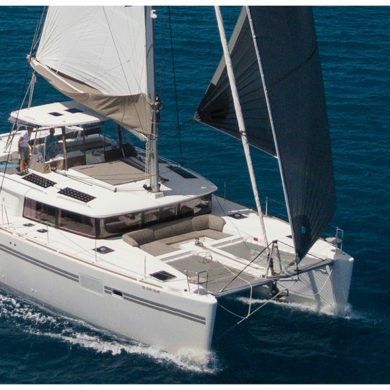 After spending over 5 years, sailing more than 40,000 miles, visiting 5 continents and more than 21 countries with the much smaller Lagoon 380 we are certain that the bigger sister; the 450 will do an even better job. 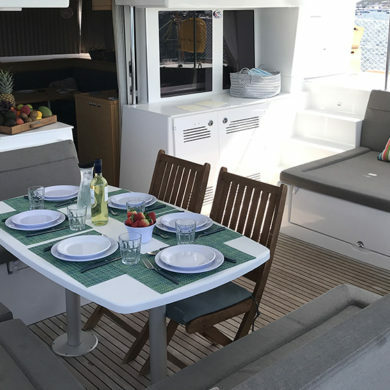 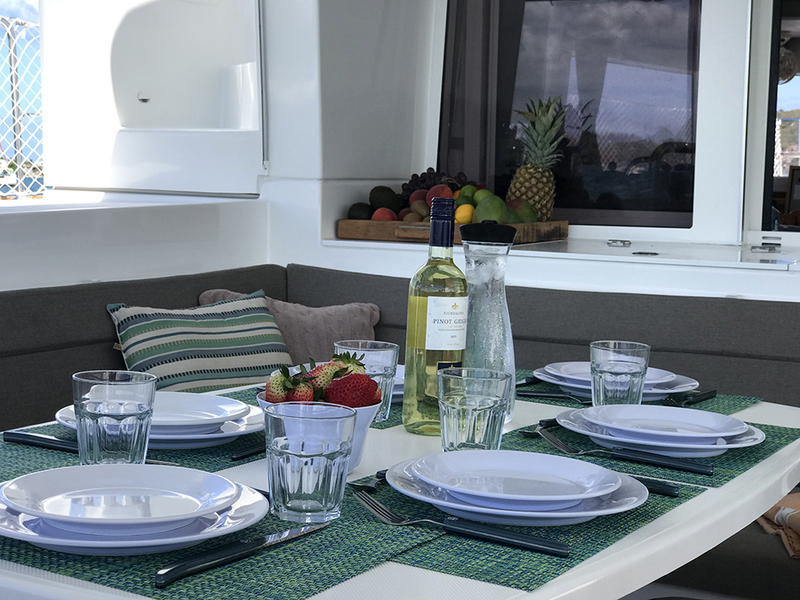 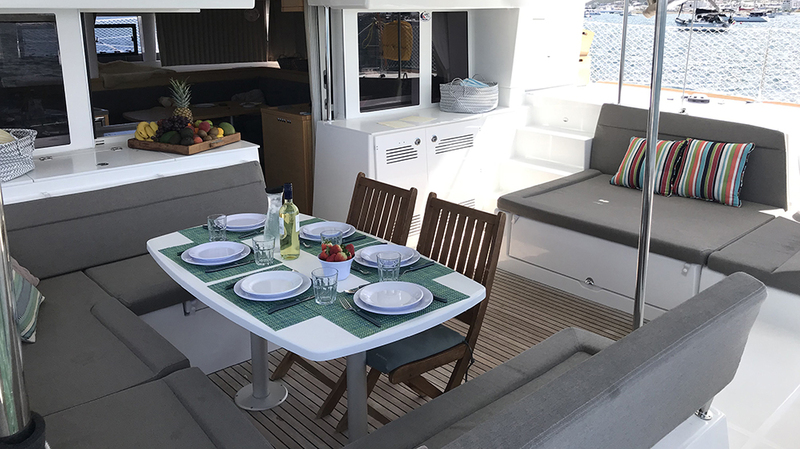 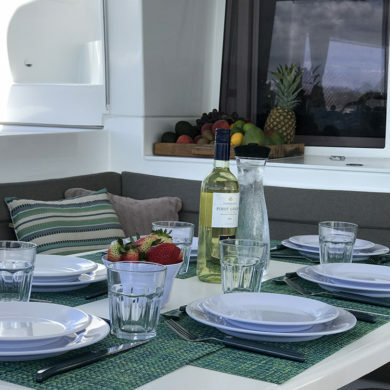 The Lagoon 450 F is extremely spacious and offers everything you need (and don’t need) for a long cruise around our blue planet. 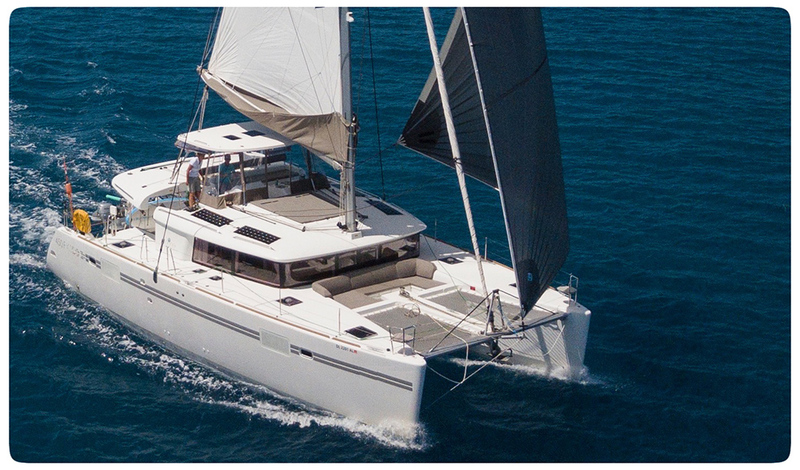 She is far from being a racing machine but we are pretty sure she will keep up when needed to. 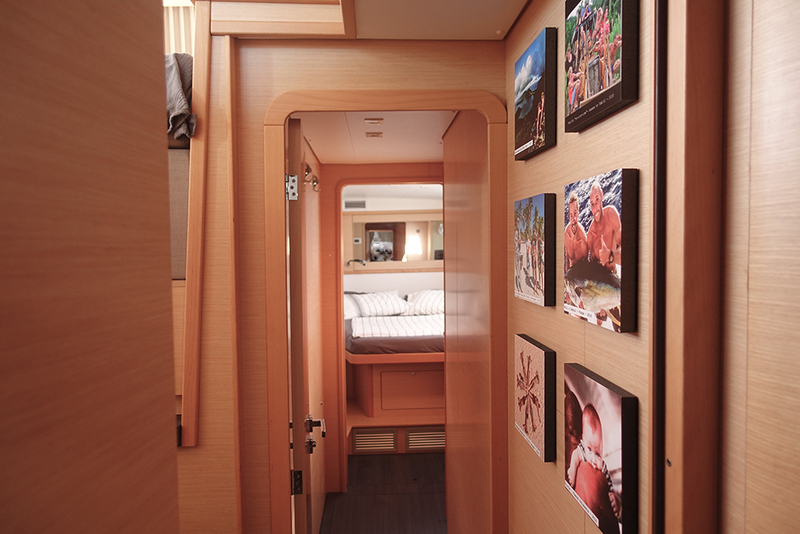 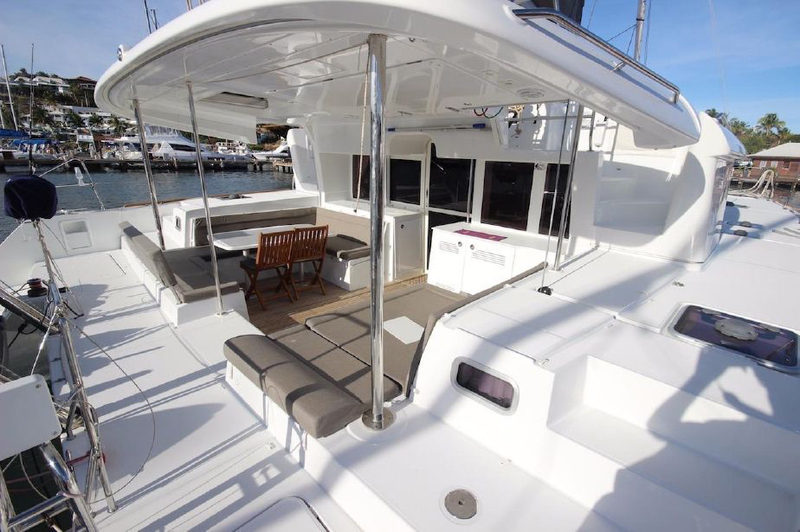 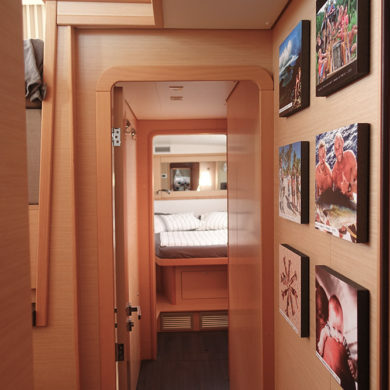 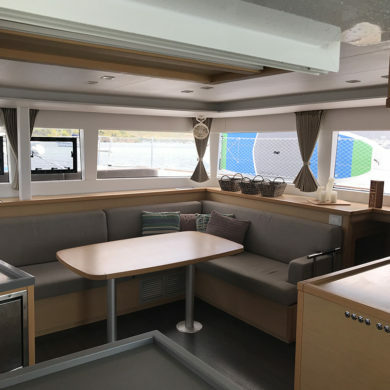 Bay Dreamer 2.0 offers plenty of room both inside, outside, upstairs and downstairs. 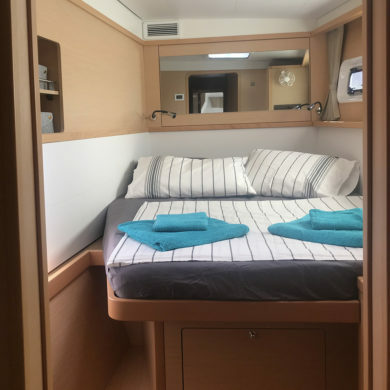 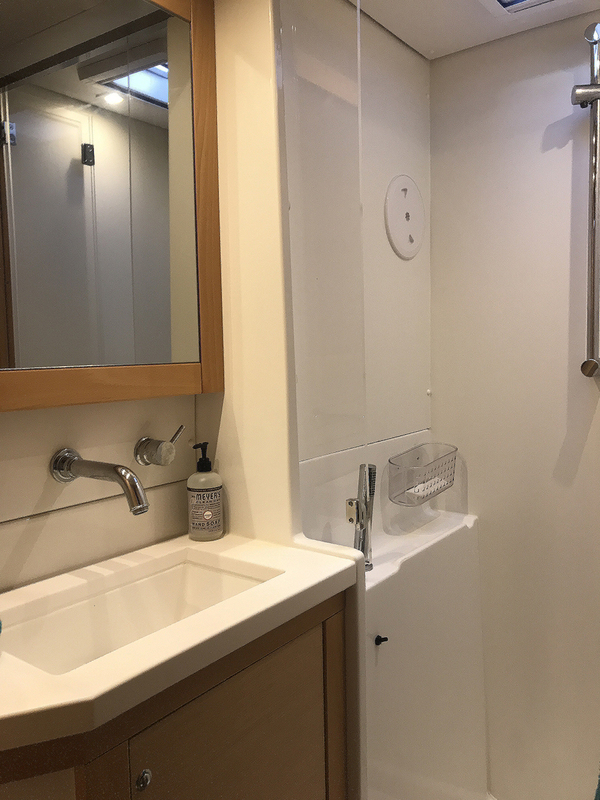 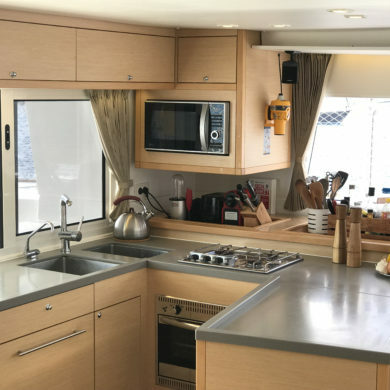 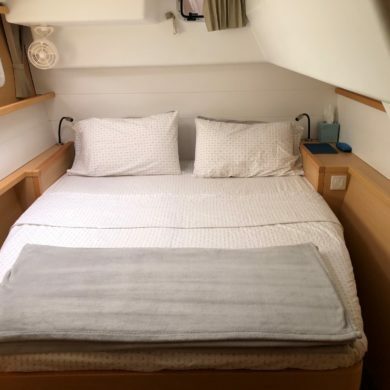 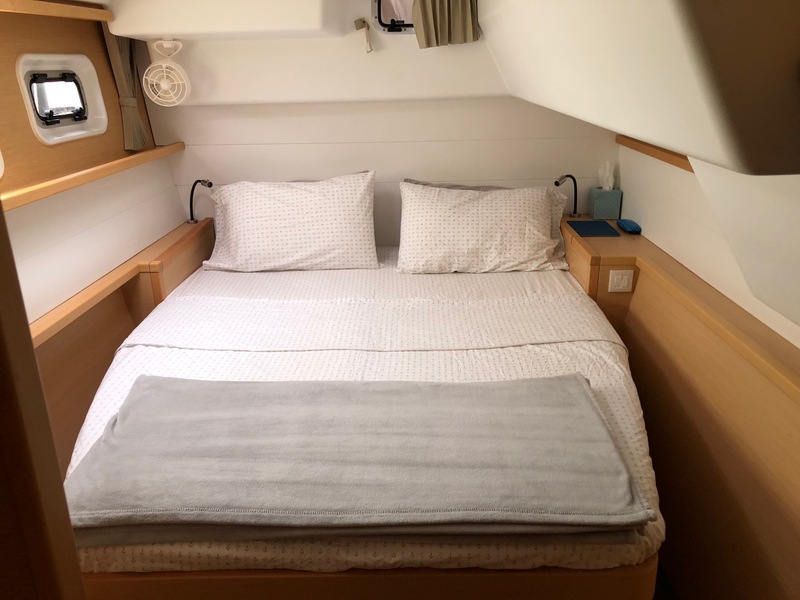 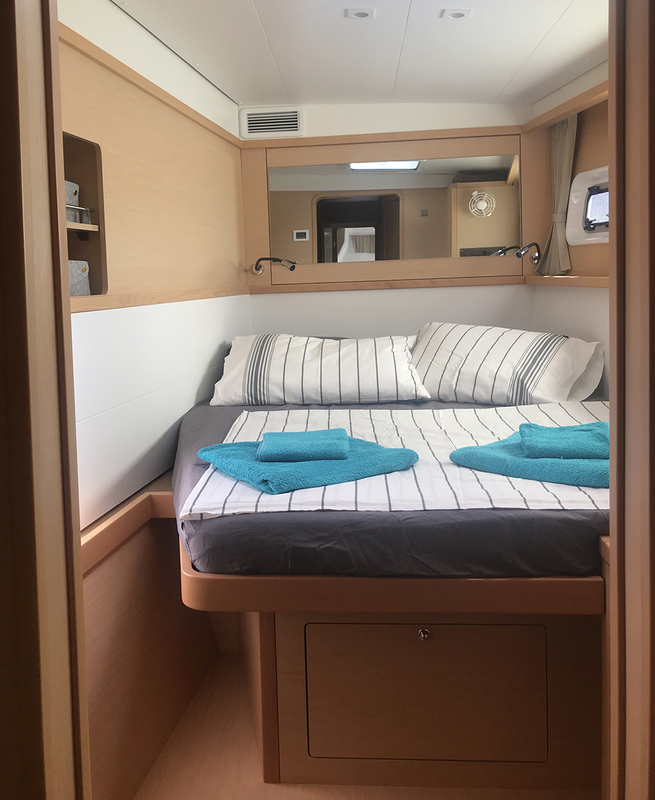 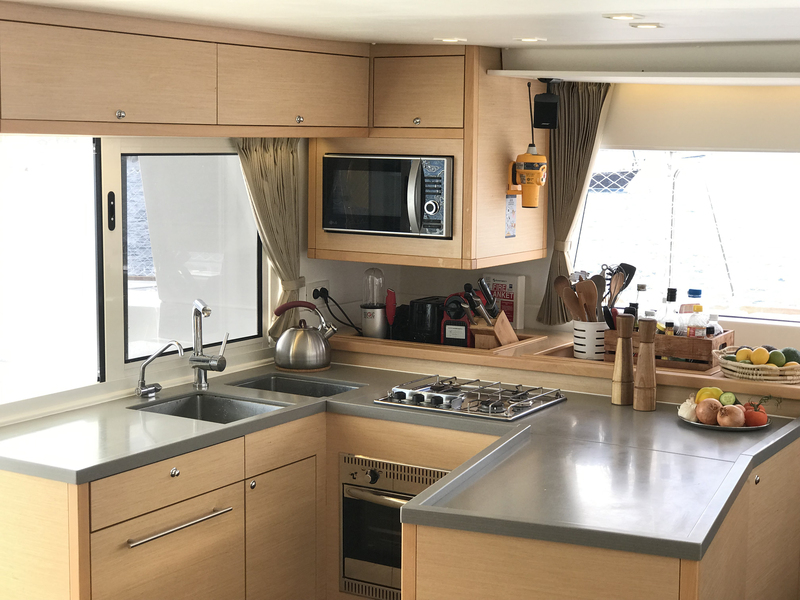 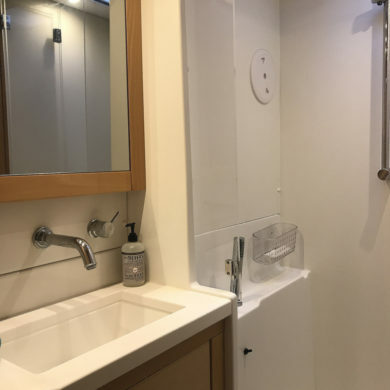 The layout on the boat is very spacious and she is equipped with 4 big bedrooms all with t heir own bathroom and air-conditioning unit. 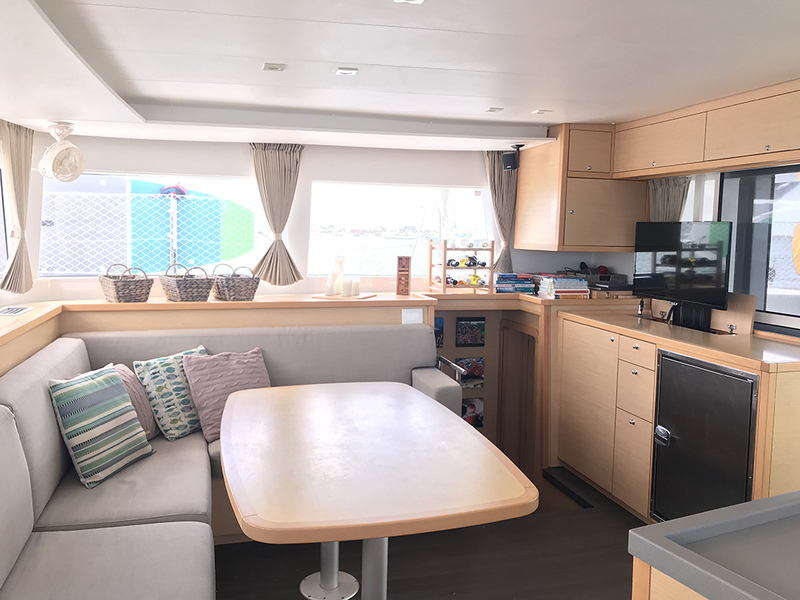 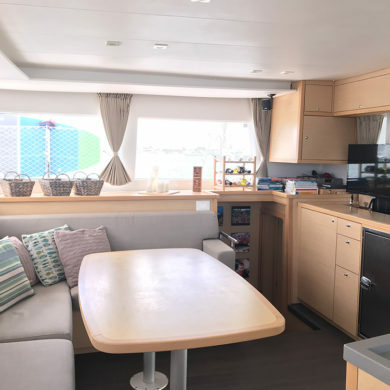 The saloon is big and spacious and the kitchen is equipped with everything from a deep freezers to a dish washing machine. 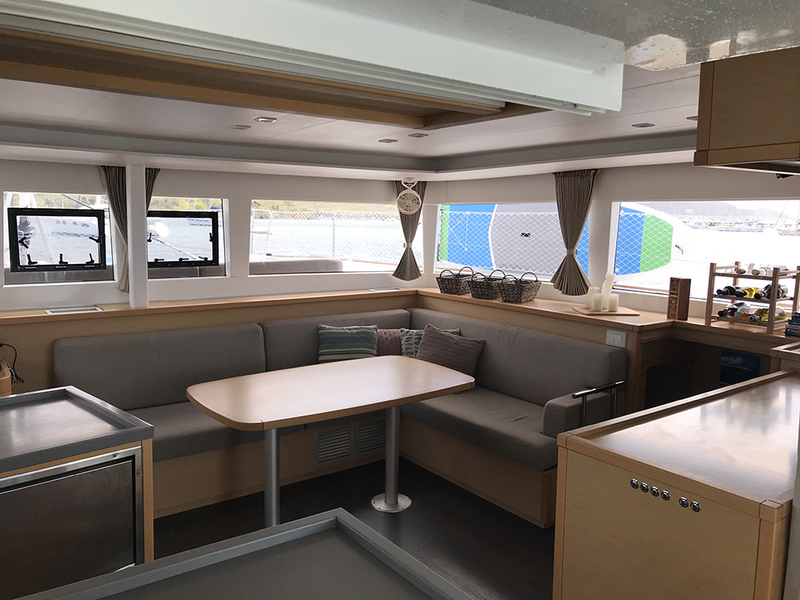 Outside you will find a big cockpit area that will fit all of our crew around the table, a fly-bridge with a great view and even a sitting area in the front of the boat. 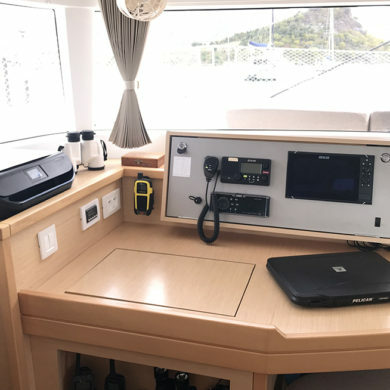 We have also invested in 4 stand up paddle boards, dive compressor and 4 dive rigs just to make sure our crew never gets bored when we are on anchor.